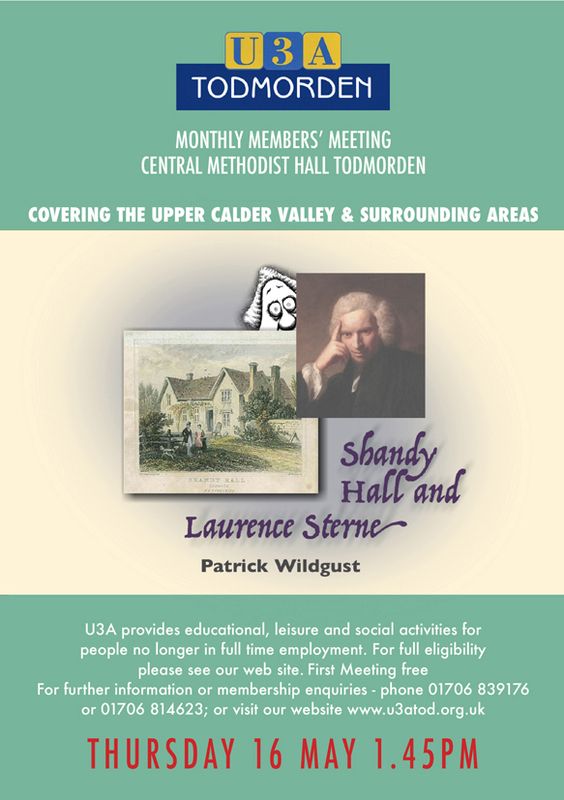 1.00 – 3.00 pm, every 2nd and 4th Monday of the month, Fielden Centre upstairs room. As explained in the French Improver’s showcase at the December members monthly meeting, these sessions focus strongly on speaking & listening skills. The group started as a revision session to give members confidence for coping with Anne Foster’s French conversation group. Although some have been brave enough to venture onwards, most people do tend to stay put! The sessions this year have frequently used verbs as the starting point. We have used verb tables and practised perfect & imperfect verb tenses. We have talked about what we do routinely as well as what we & others used to do when we were young(er)! We have learnt phrases for telling others about our favourite leisure activities and sharing opinions. We have listened to French people giving reasons for preferring one thing rather than another then joined in ourselves with our reasons for preferring red wine or white, pizza or pasta, theatre or cinema – all very essential conversation skills! As the holiday season approached it seemed wise to study and practise more formal conversations to do with health & well being, should the need arise for asking for advice at the Chemist or Doctor’s surgery. After the summer break we discussed what we had been up to in the interim, often to do with visiting family, going on holiday or moving house. Towards the end of the year we again focussed on infinitive verbs and their usefulness in expressing what we want to do, have to do, can do as well as what we’re going to do.